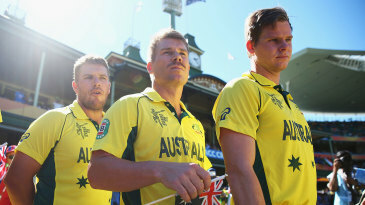 Aaron Finch, David Warner and Steven Smith at the 2015 World Cup. 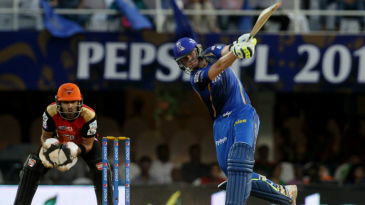 How will it be in 2019? 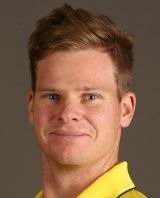 Steven Smith - Find Steven Smith of Australia Cricket Team complete player profile, number of matches, runs score, wickets & catches, Statistics, Records, Steven Smith Latest News, Steven Smith Videos, Steven Smith Photos, and other Steven Smith Cricket Team players.